Both my girls are big on style and looking good but need to be comfortable and happy at the same time. I remember when Bella was born my footwear frenzy started. The one thing that really stayed with me was the advice that children need good shoes for growing feet! I started to take a strong interest in researching labels that would go above and beyond in quality, style and durability. Giselle, my youngest who is 3, is my challenge when it comes to footwear. She doesn't like to wear shoes at all. Her little foot is broad and we struggle to get her good shoes. When she started walking she constantly walked on her toes and if any shoe wasn't comfortable she would kick them off in 2 seconds flat. 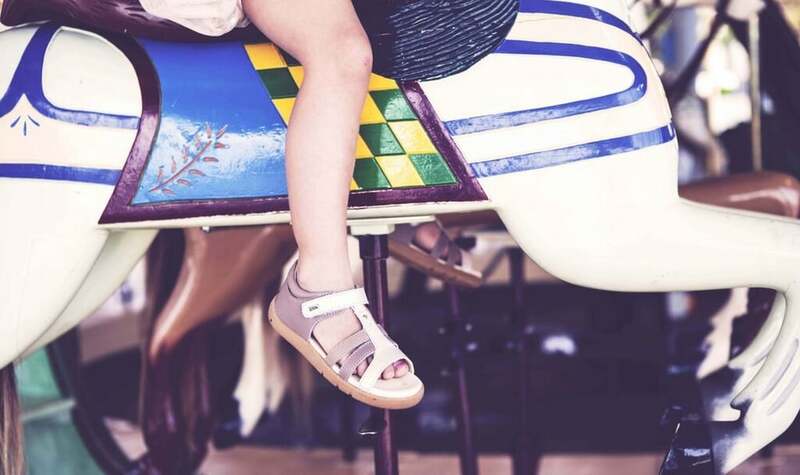 BOBUX is a shoe brand leading the way in creating premium footwear for little people. They are a New Zealand company that have been researching, manufacturing and creating children's shoes since 1991. BOBUX as a brand work hard to ensure their product truly is the best for kids feet. 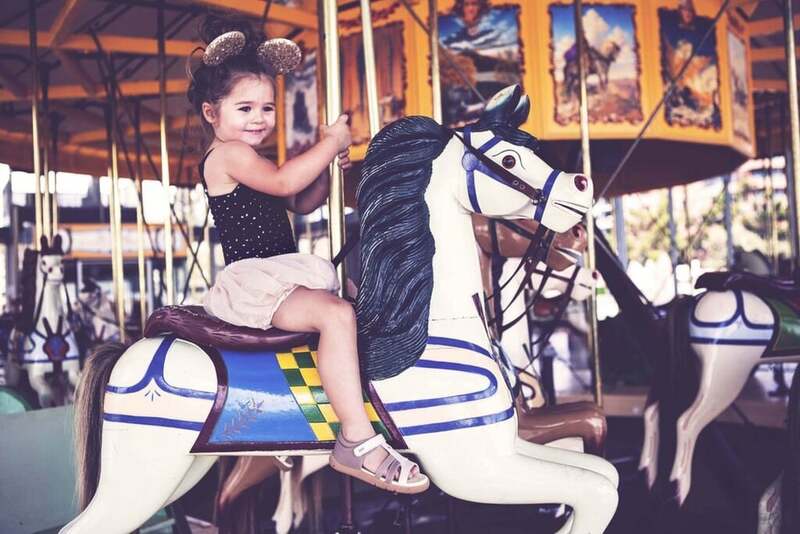 They understand kids love to play and their new range not only is developed to look after little feet but is big on style to reflect current trends. I wanted to road test BOBUX new styles that are to drop this season to see if Gigi would give them the tick of approval plus work with our on trend styles. My first choice i-walk Pompei Bounce Boot not only do I love this colour but every little one needs a good boot. My girls love to wear them not only with leggings/jeans but with skirts and dresses. This would have to be one of my favourite trends on little girls. My second choice i-walk Black Shaper as a black sneaker is a must have staple in the wardrobe. This simple classic style is fully enclosed and will go with everything plus the velcro closures give toddlers confidence to put them on and off themselves. My third choice i-walk Taupe Pecious Metal Sandal. The metallic shade of this sandal is on trend and perfect to go with a complete colour palete of clothing. BOBUX has a greatrange of sandals and mary janes for the warmer months or to dress up any little outfit for a party. The BOBUX road test was a huge hit. Giselle loved that she could put them on herself and in her words 'Mumma I can run faster'. Mumma was happy too as not only was the quality, make and looking after little feet the highest quality but the styles are on trend so Giselle still looked good whilst happy on the go.